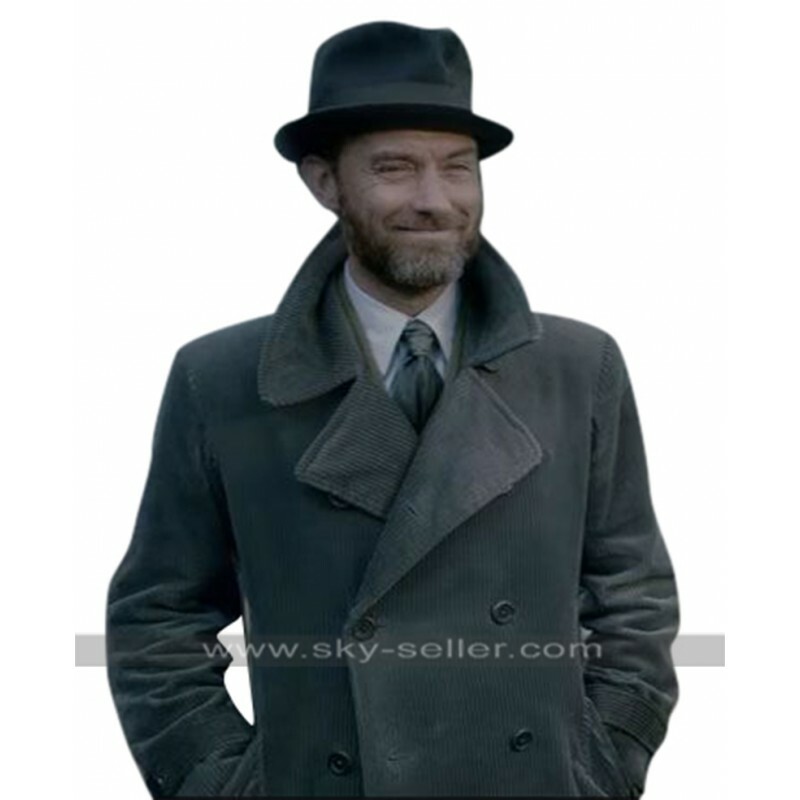 This Fantastic Beasts Coat is one of the best looking choices of all times which has been featured with a great outlay and has been finished with the simple yet elegant style. 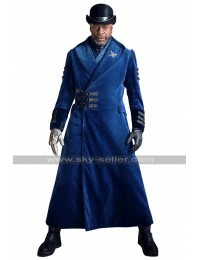 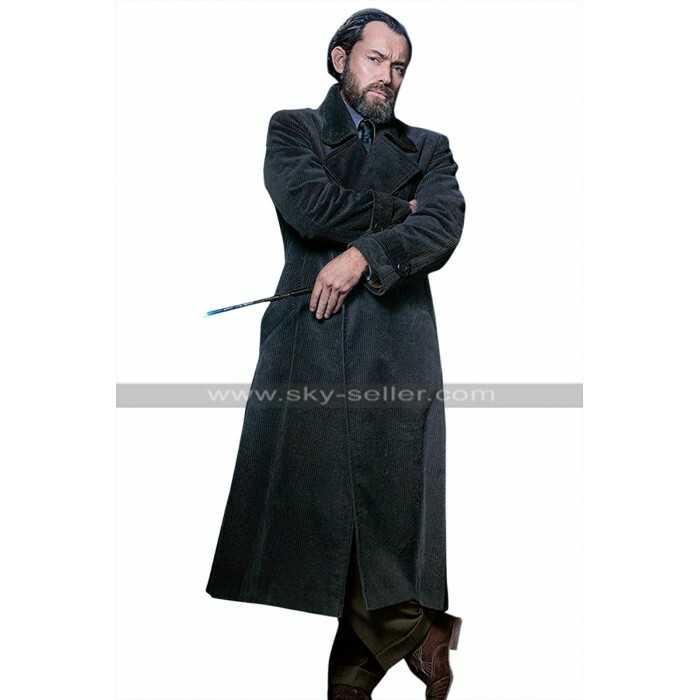 This Dumbledore Coat has been manufactured using the material offered in three different kinds being corduroy, cotton, and wool. 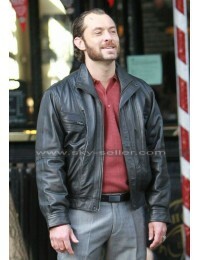 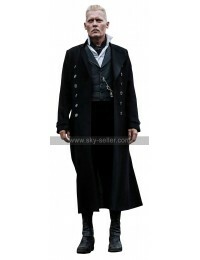 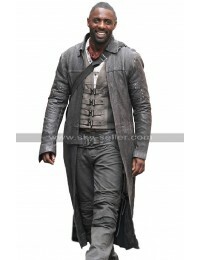 The coat has been featured in the making of black color and has a front closure of buttons with the pockets on the sides. 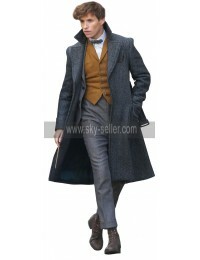 The sleeves of this Fantastic Beasts Crimes Of Grindelwald Coat are in full length and the length of the coat is also pretty long. 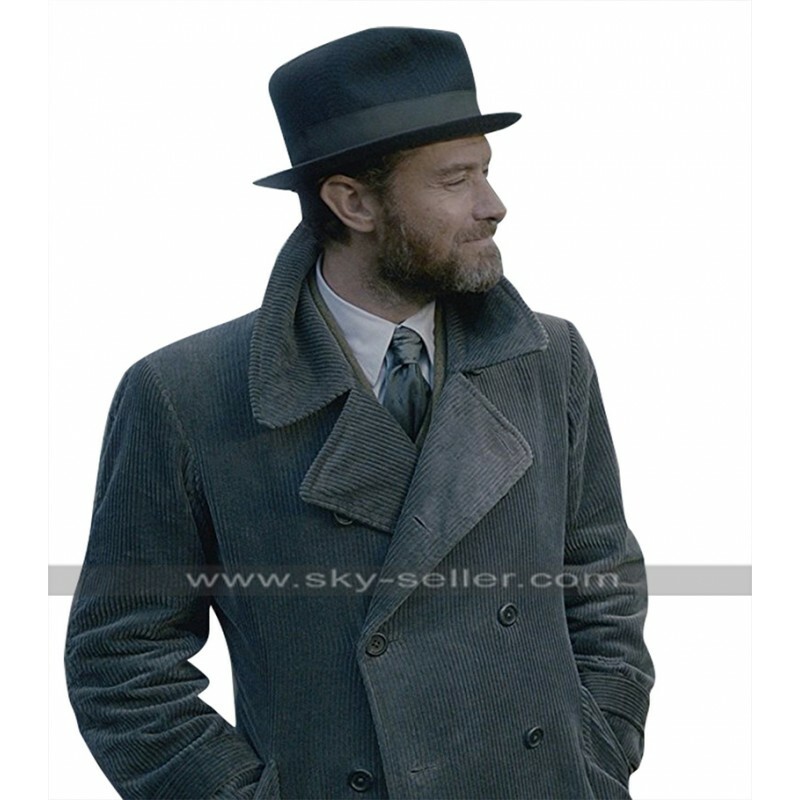 The inner of this Jude Law Coat has been provided with a very soft lining that works two ways, to keep the durability of the coat intact and to give a great flair and appearance to the finished product. 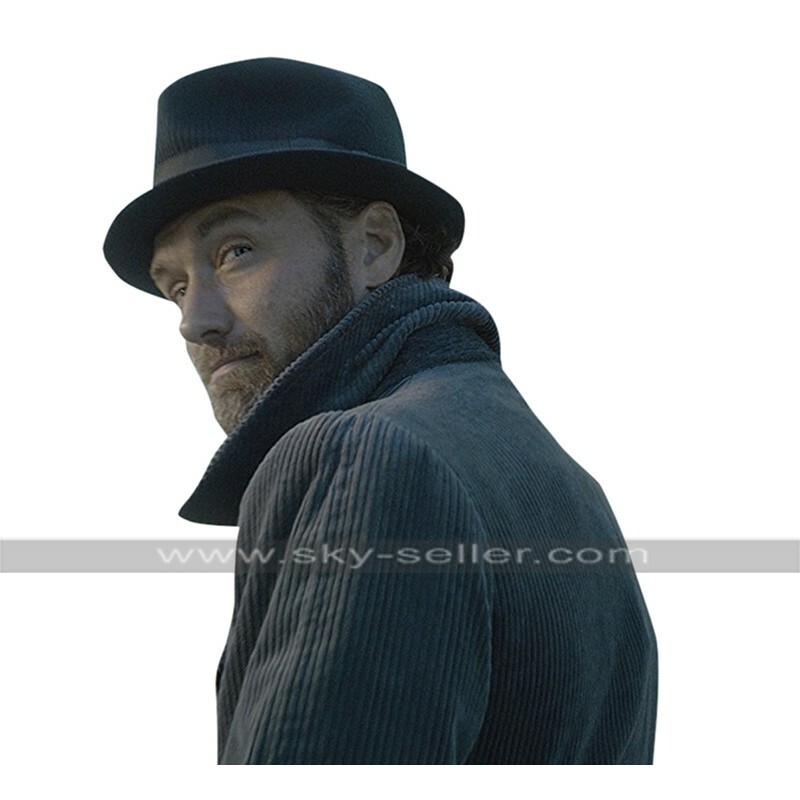 This Albus Dumbledore Coat has a plain texture on the front as well as at the back and looks great in its own simple and elegant style. 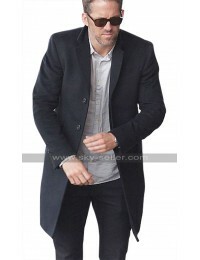 This Grey Trench Coat may easily be carried on all kinds of formal as well as casual occasions to be carried in a pretty stylish way with all kinds of clothing.